Learn more about Christ Church Chineham Basingstoke. 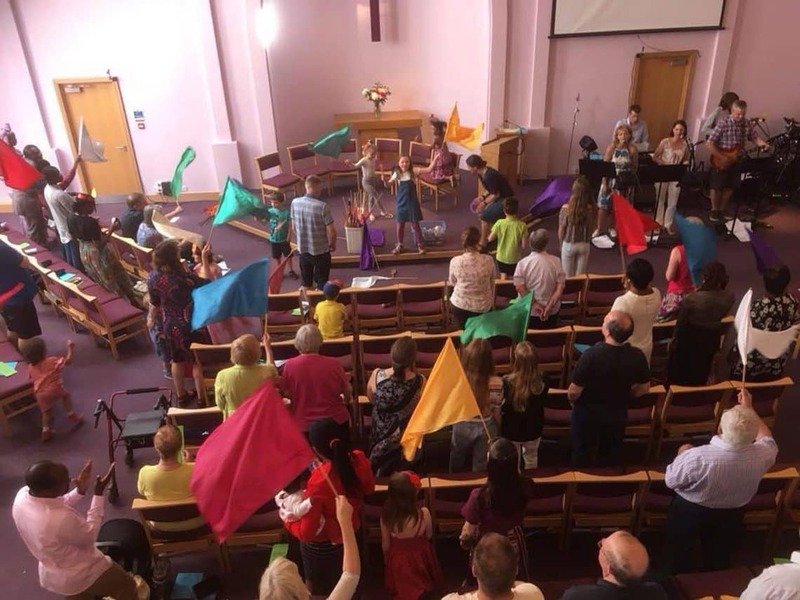 Christ Church Chineham Basingstoke brings together four Christian denominations (Baptist, Church of England, Methodist, United Reformed) as one Christian congregation. ...a group of Christians seeking to be faithful to Jesus in our lives and our witness. Christ Church Chineham Basingstoke has adopted a mission statement, to follow Jesus in every way, to express our desire to model our own lives upon that of our Lord himself, to follow him as disciples, to show his love practically and to help people come to faith in Jesus Christ. 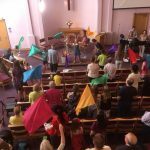 Christ Church Chineham Basingstoke's mission statement is “to follow Jesus in every way”. This expresses our desire as a church to model our life together on the Lord Jesus Christ. In this we seek to follow him as his disciples, to draw others to him and in all things to bring honour God the Father, Son and Holy Spirit. To help us in this we have five aims. To be committed to our corporate life together, undergirding all we do with prayer. To give priority to our personal spiritual growth as Christians. To reach out into the community with the message of personal salvation in Jesus Christ. To show the love of God in practical care within and beyond the church. 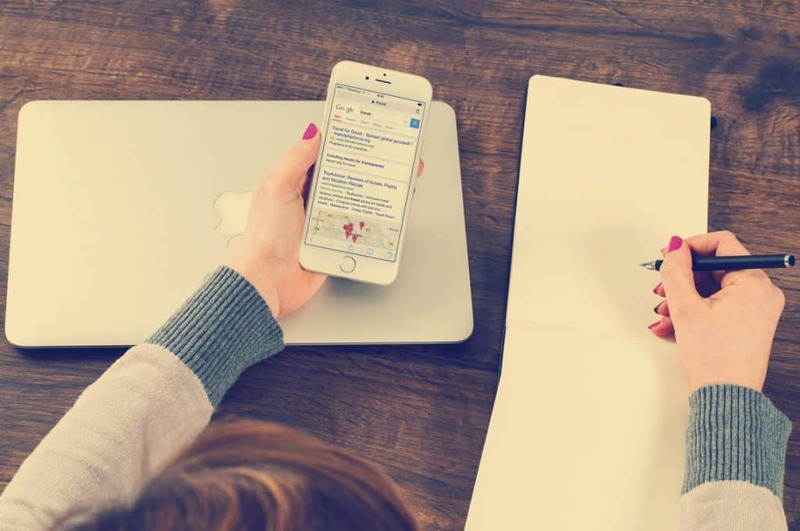 To best use all the resources God has given us in His service.